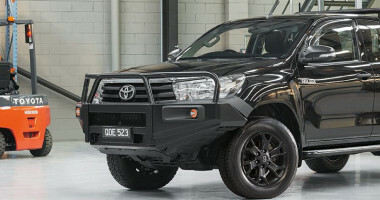 Modern, masculine and undeniably tough. 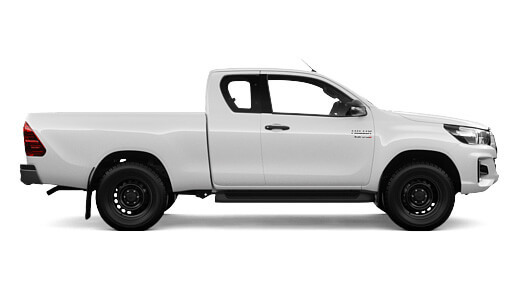 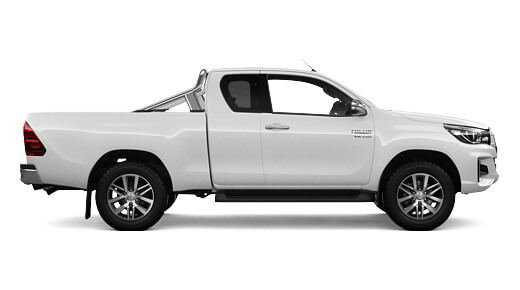 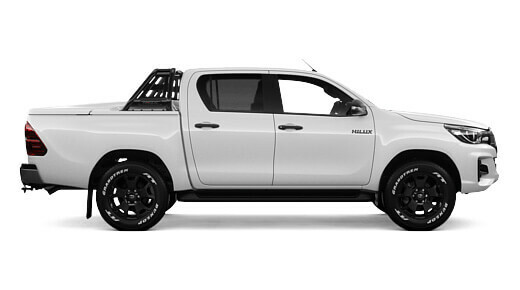 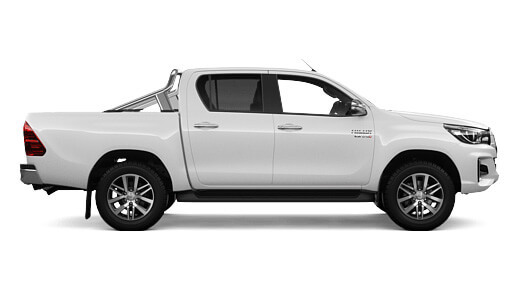 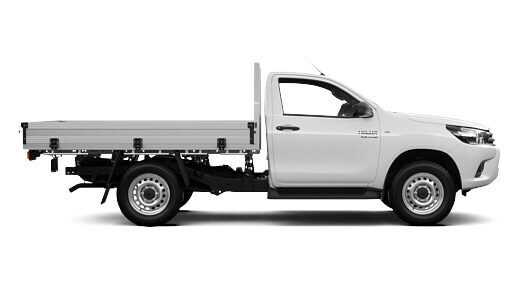 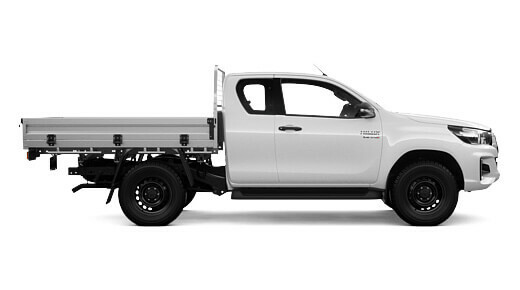 With its wide stance and imposing presence, HiLux looks every part the powerful all-rounder ute. 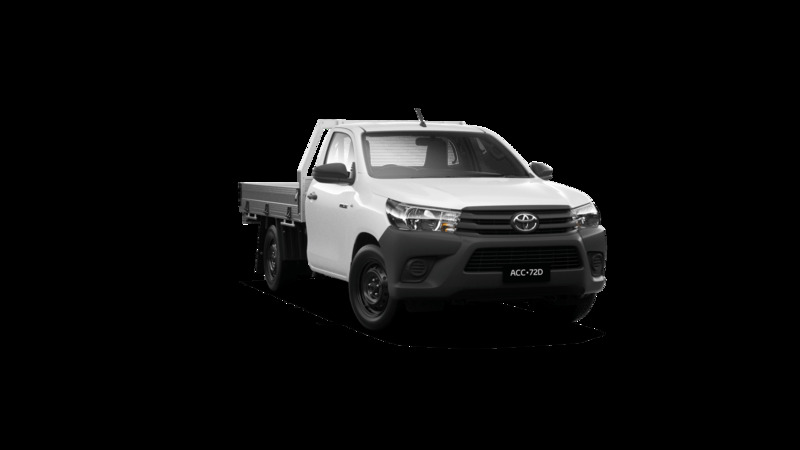 Purposely designed to make it easier to load and handle the hardest jobs, then be more than welcoming when it's time to head out on the town. 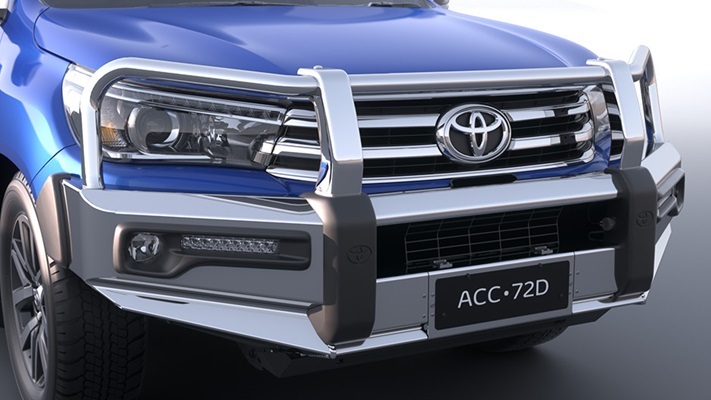 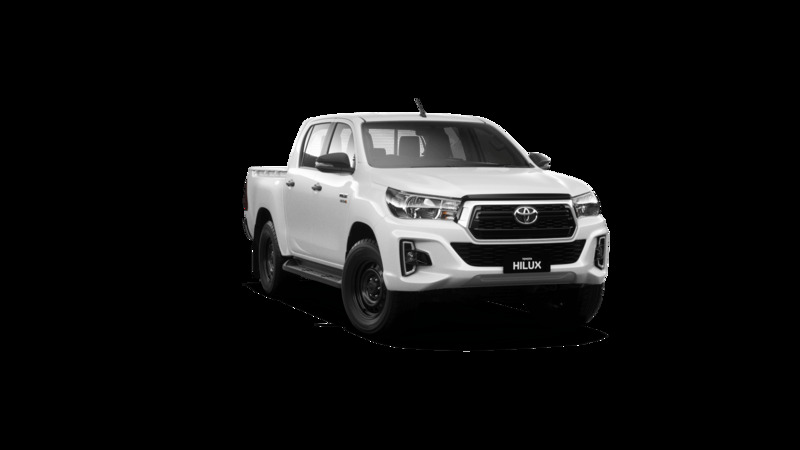 From the chunky front bumpers and contrasting grille, through to the dynamic running lines, muscular integrated wheel flares on wide body models, HiLux takes toughness into a fresh dimension. 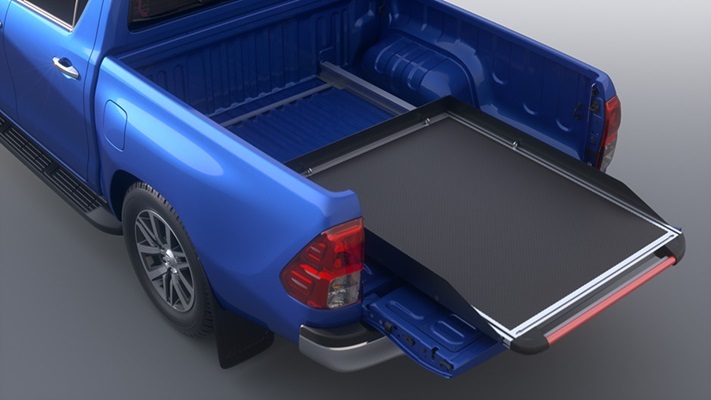 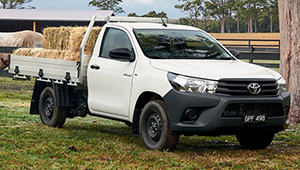 To ensure HiLux more than lives up to its reputation for durability and toughness, galvanised steel is used extensively throughout the cabin and cargo deck to prevent corrosion. 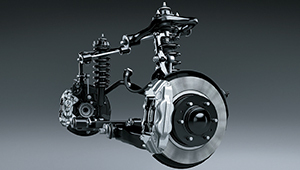 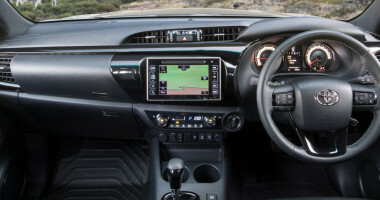 In areas more prone to the elements, a special anti-corrosive wax and chip resistant coating has also been applied. 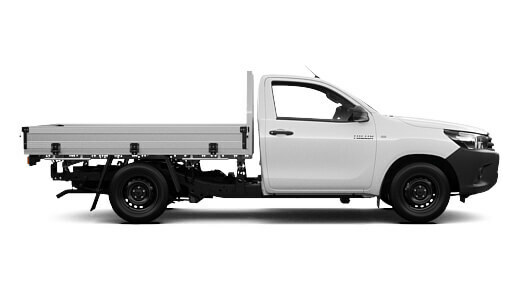 So if you've got a job in a challenging environment, HiLux is up to the challenge. Whatever the situation demands, with HiLux you'll always have the power to get the job done. 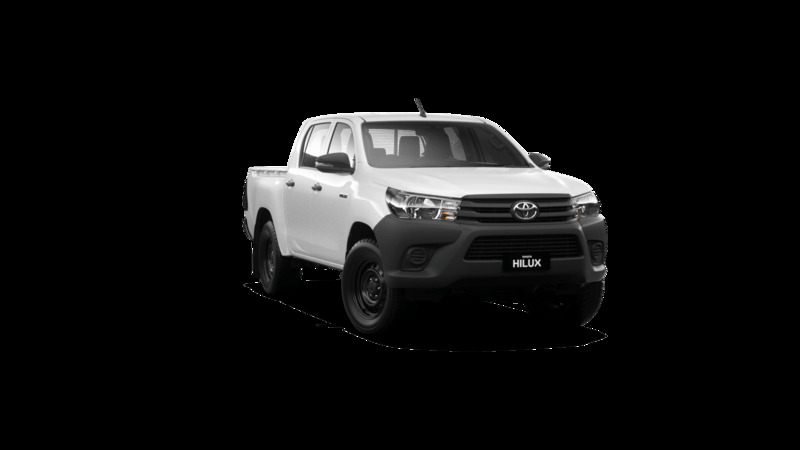 The 2.4L Turbo-diesel is available on HiLux WorkMate ute models and delivers up to 400Nm of torque and fuel efficiency as low as 7.1L/100km. 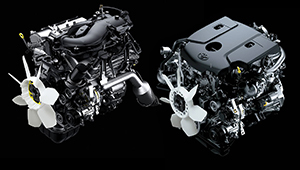 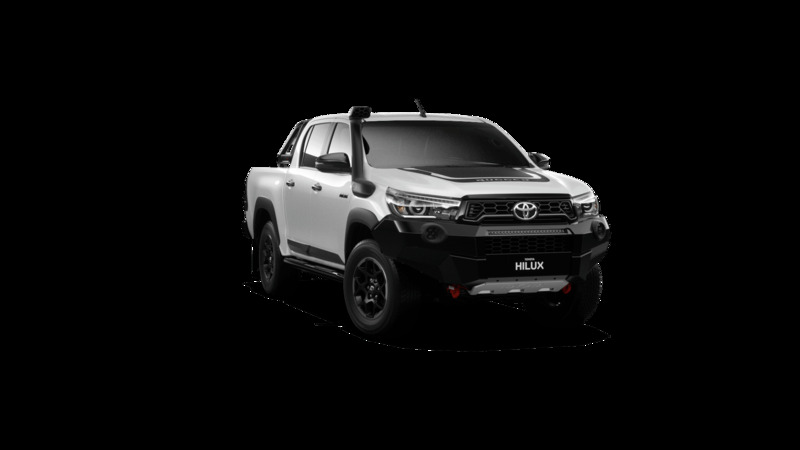 On automatic SR and SR5 HiLux models, the 2.8L Turbo-diesel pumps out a grunty 450Nm of pulling power with fuel efficiency as low as 7.3L/100km, making this the strongest, most powerful HiLux engine. 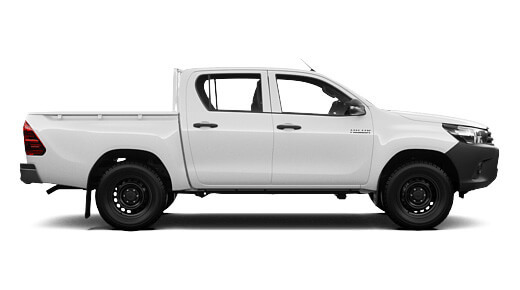 Off-road or on the job, HiLux is up to the task. 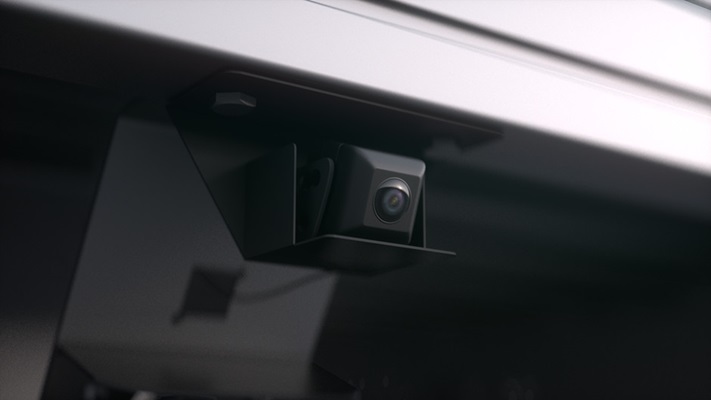 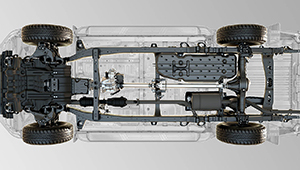 Unbreakable can now take you further than ever before. 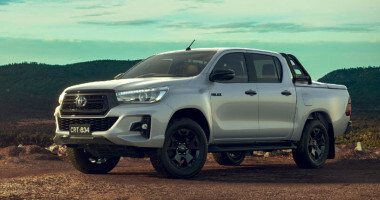 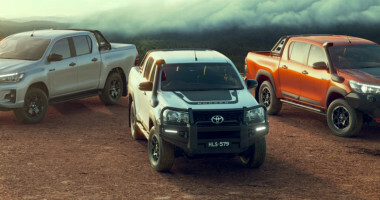 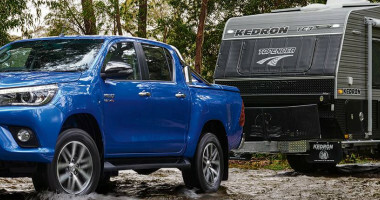 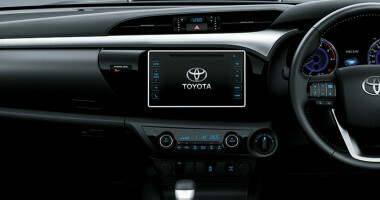 Every HiLux has been specially developed and tuned to handle the demands of Australian roads, whether they're in town or well off the beaten track. 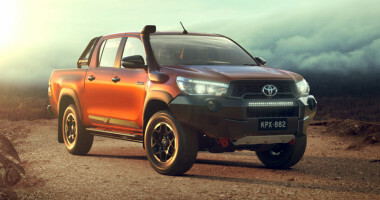 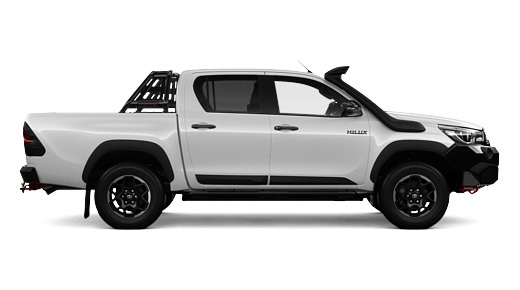 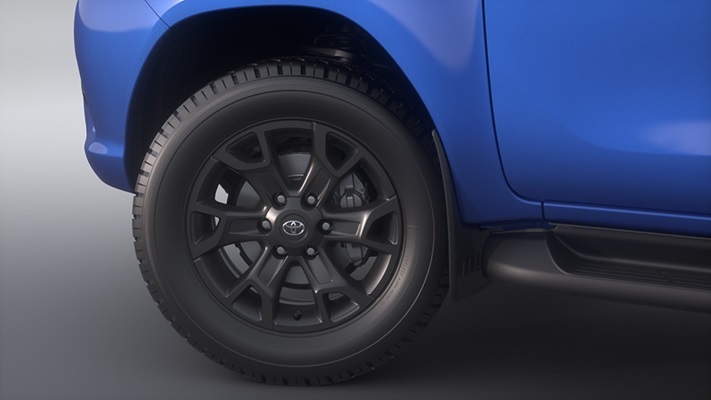 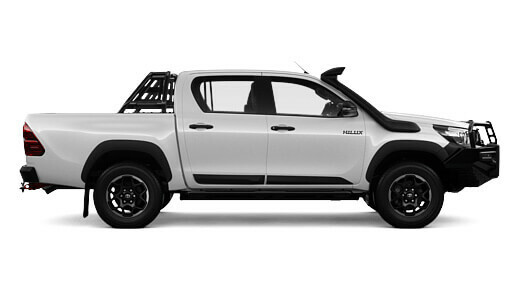 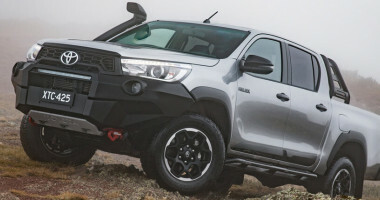 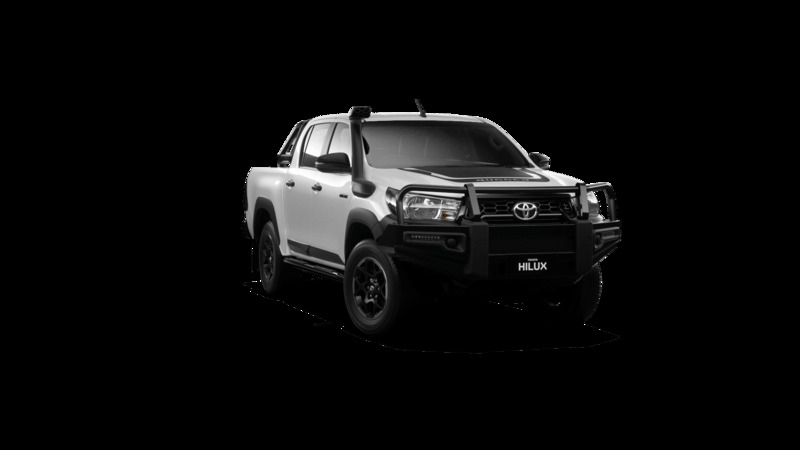 The HiLux suspension is specifically developed to handle the demands of the toughest Australian conditions with unbreakable ease while delivering sure handling characteristics that are defined by a surprisingly smooth ride.